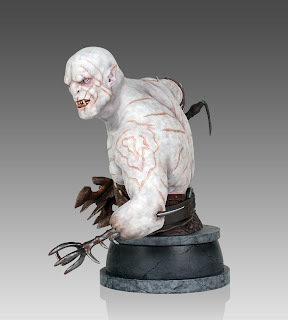 Few creatures strike as much terror in the hearts of their foes as Azog, the fearsome Orc Chieftain that invaded Moria, drove out the Dwarves, and claimed their ancestral home as his own. 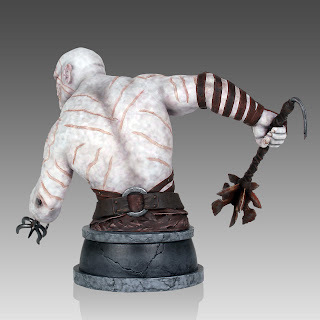 Standing over seven feet tall, this icon of evil became the stuff of legend, etching his name in Dwarven history forever. Featuring an unprecedented level of detail, the Azog Mini Bust is truly a sight to behold. 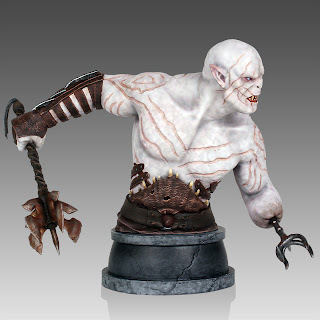 From Azog’s rippling muscles, to his numerous battle scars, to the deadly spike that has replaced his severed left hand, no detail has been overlooked. 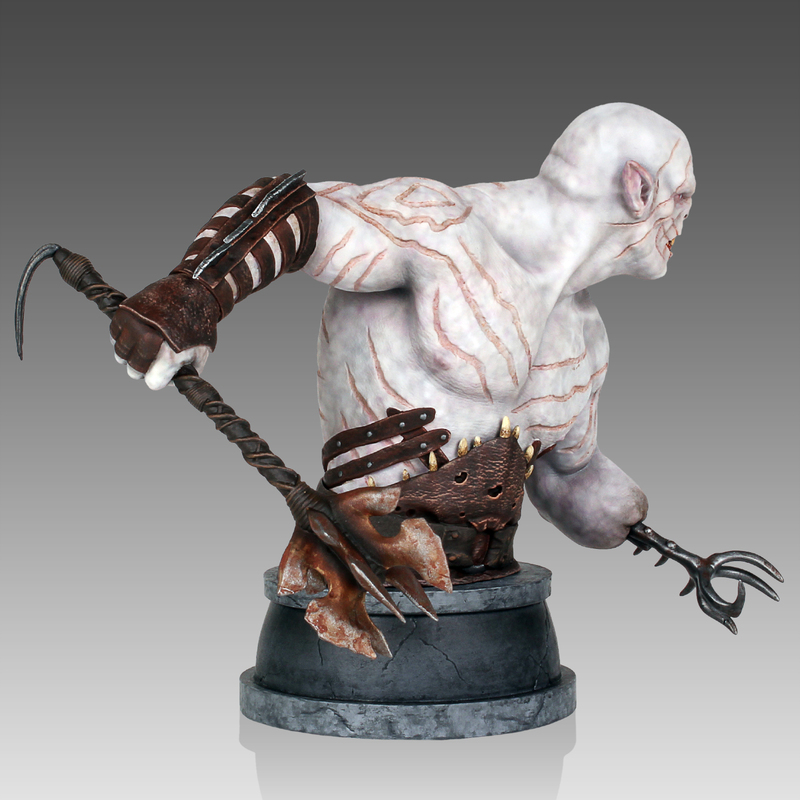 This limited edition piece has been cold cast using only the highest quality polystone, then hand-painted. 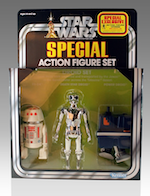 It comes individually numbered and includes a matching certificate of authenticity. 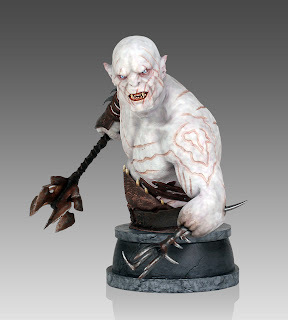 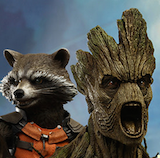 The Hobbit Azog Mini Bust is now available for Pre-order through Gentle Giant.